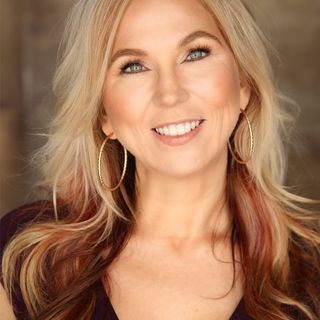 As an Intuitive Life Coach and Author of THE SECRET POWER OF YOU - A GUIDE TO MASTERING YOUR INNER GREATNESS, Terrie Christine has mastered the ability to access her own intuition, which allows her to fully envision the struggle, hurt, fears, and anxiety you are currently going through. Terrie helps you change your life by helping you access your own intuition. She has the ability to help you release pain from the past, realize more clarity in your future, obtain a feeling that life is easy, or ... See More even improve your income. By assessing your energy and emphasizing emotional and spiritual healing, Terrie helps you release the blockages that keep you from moving forward.